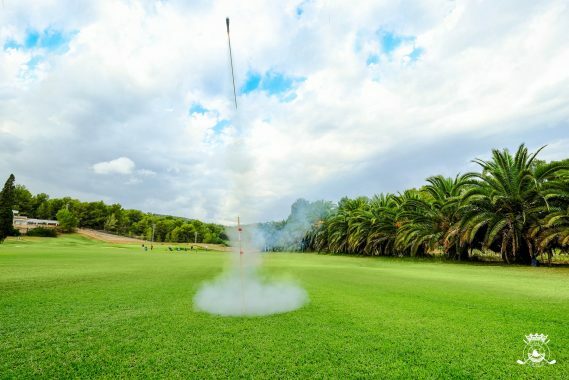 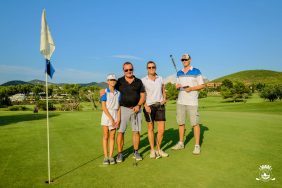 On Saturday, July 18, the Cross Country Tournament took place on the Roca Llisa course, a 9-hole course, and this time was played in a fun and unusual way, as this “cross country” modality is played by swapping the greens in which each hole finishes, so it is played crossing holes and modifying the course of each hole. 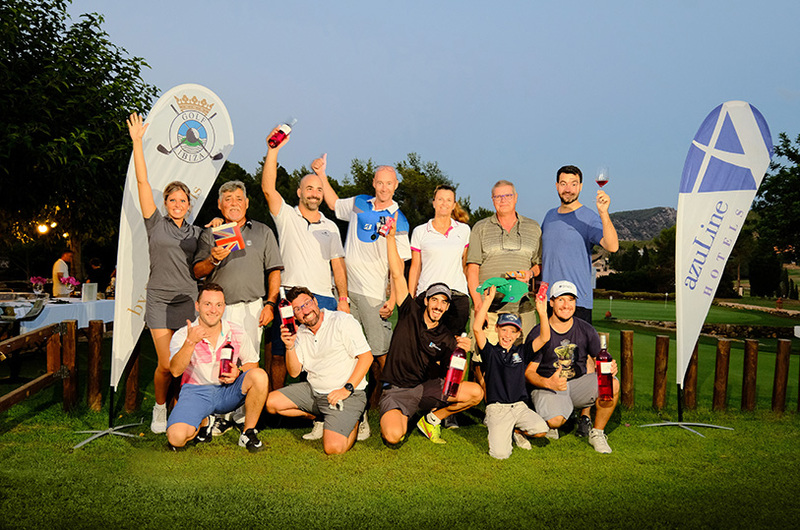 An exciting tournament where more than 35 participants enjoyed the tour of Roca Llisa as they had never done before. 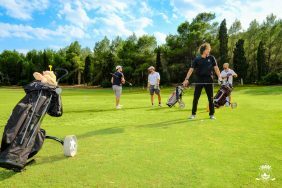 At 17.00 in the afternoon and after the sound of the shot gun this amazing tournament began in which all the players started playing from their tee. 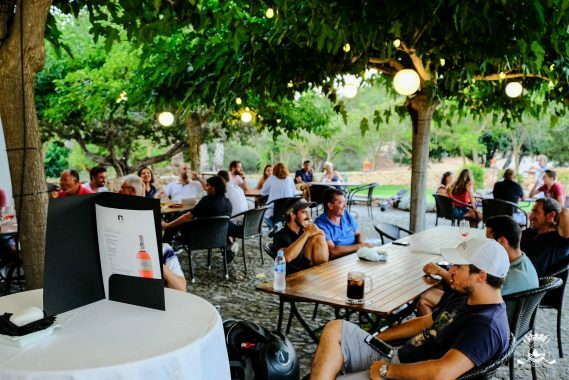 At the end of the course, that was played for the first time crossing holes, all the players started to arrive at the terrace of the Hoyo19 restaurant where a welcome cocktail awaited them along with their family and friends. 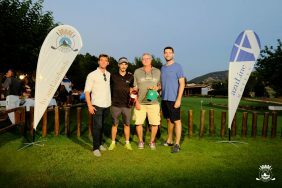 After the aperitif of food and drink, the awards ceremony for the tournament qualifiers took place. 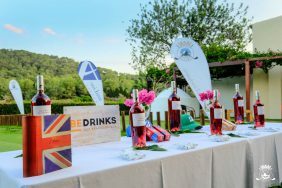 From Golf Ibiza we want to thank BeDrinks for their great collaboration and contribution, to all the attendees and to all the people who have made possible the celebration of this magnificent tournament.